Welcome to our February Fling-Fest! Declutter your home in just 10 minutes per day with our simple free printable calendar. 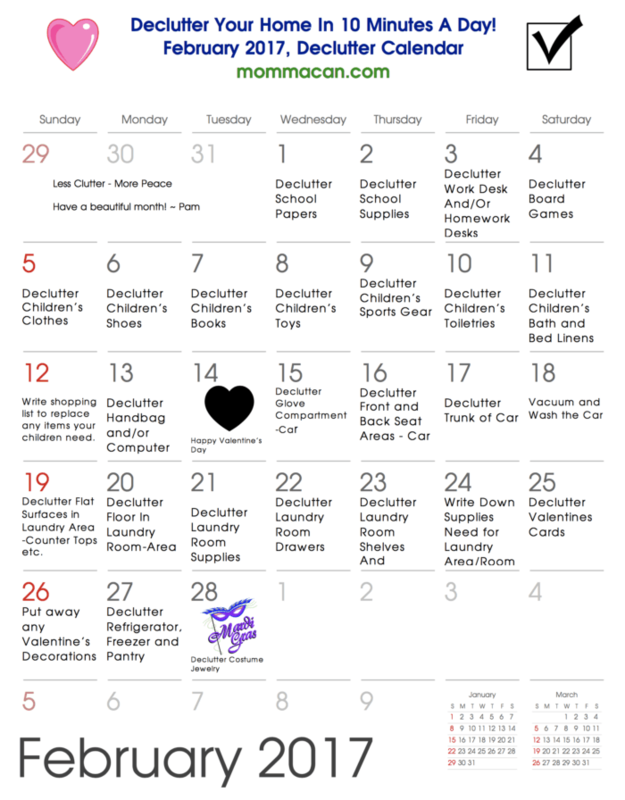 Last month we celebrated the new year with a Clutter Rev-solution Declutter Calendar for January! The response was fantastic. This month we are taking it up a notch with a fun fling fest, ridding our home of clutter with a notion that Spring is around the corner and a clean and tidy home will make it dazzle and sparkle. 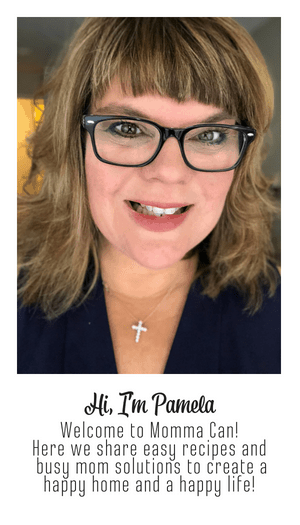 I can’t wait to hear again this month what everyone is decluttering! Print your calendar and work a little bit each day toward a clutter-free home. Remember clutter robs of our energy, time and money. The tasks are simple. Just find the day of the month, declutter that area for 10 minutes and you are finished! Life is too short to spend your whole day working on clutter! But honestly, every little bit helps! Keep it – decide to keep it and then put it in its proper home. Donate it- If you do not need it any longer and it will be of use to someone else place it in a donation bin. Toss it- If the object is of no use to you any longer and is not fit to donate then get rid of it. Throw it in a waste bag and take the whole bag to the outside bin at the end of the 10-minute session. Grab Your Free Pintable Declutter Calendar For February Here! 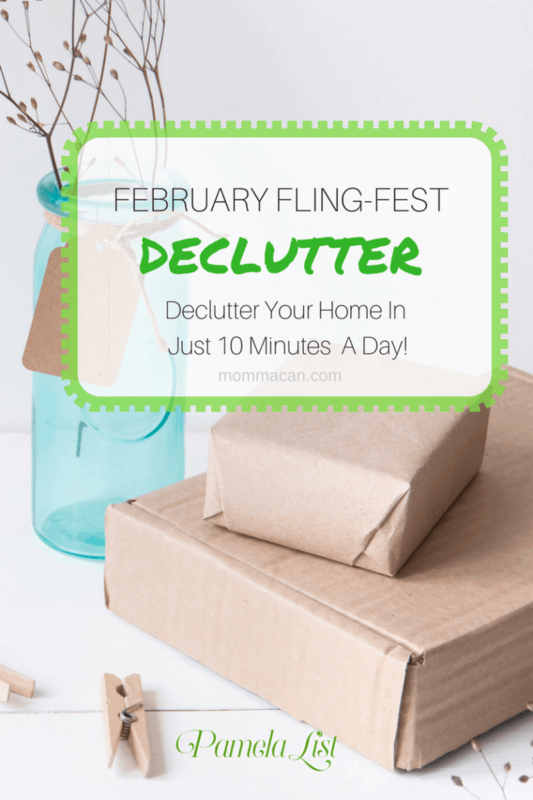 Next month we will Fly into March with another Decluttering Calendar. “February Flingfest” – I love it! Such a fun name for the month! Busy gal! Great ideas to keep your home clear and your time as well!